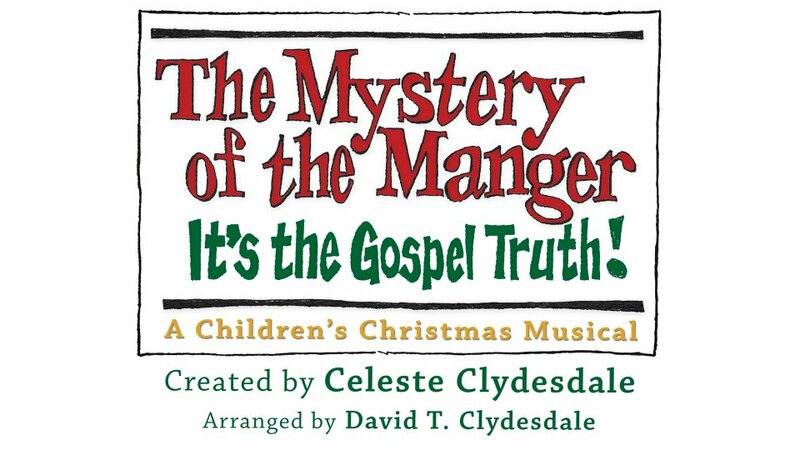 Brookside Kids presents MYSTERY OF THE MANAGER during our worship service on December 2!  You can preorder a DVD of the production in the main foyer and at Kidventure Registration. The cost is only $5 and all proceeds go toward this year's Toy Drive.